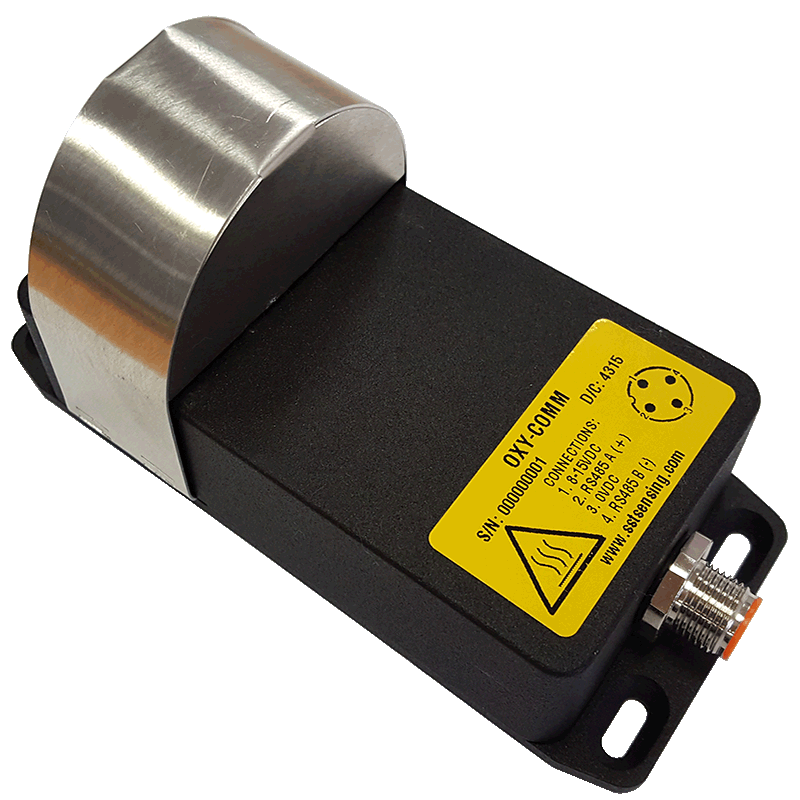 The customised solutions below were designed in response to customer demand and are now available as general sales items. 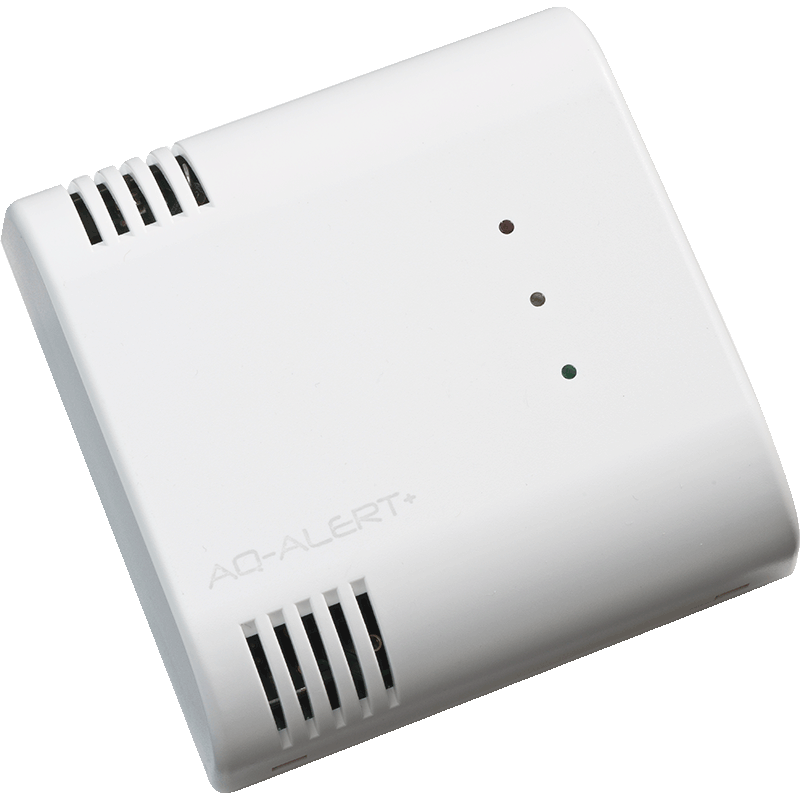 The AQ-Alert+ CO2 Air Quality Monitor is designed to monitor and control indoor air quality in the home, workplace, hotels and public areas resulting in benefits such as improved comfort and health. The OXY-Flex Oxygen Analyser is designed to measure the oxygen concentration in air or gas mixtures with temperatures of -100 to 400⁰C. 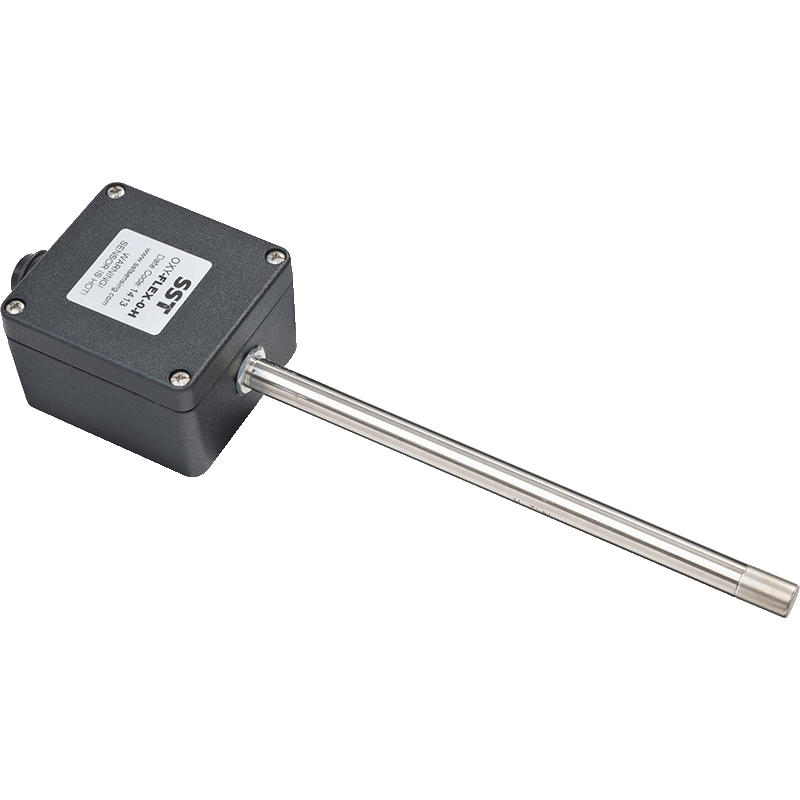 Suitable for measuring in ventilation pipes and boiler exhaust flues. 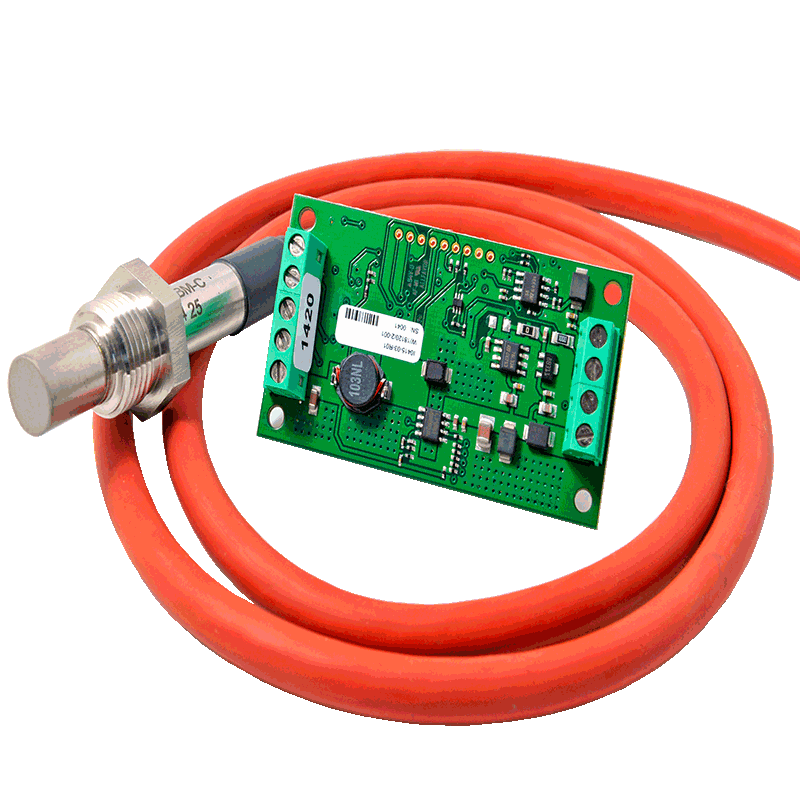 The Zirconia Oxygen Sensor System offers a complete solution, removing the need for customers to develop their own electronics. Used in combustion control systems, burning coal, oil, gas and biomass and in oxygen generation systems. 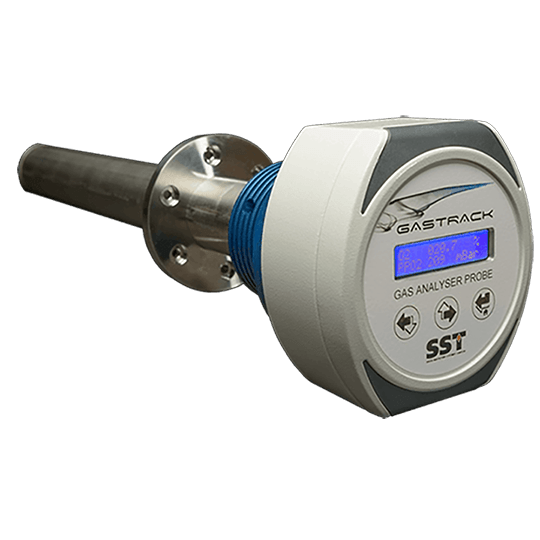 Designed for monitoring of oxygen content within flue or stack gases, the GAP has relays, analog and modbus outputs along with pressure and temperature compensation making it a complete analyzer for combustion optimization and burner/boiler trim applications. 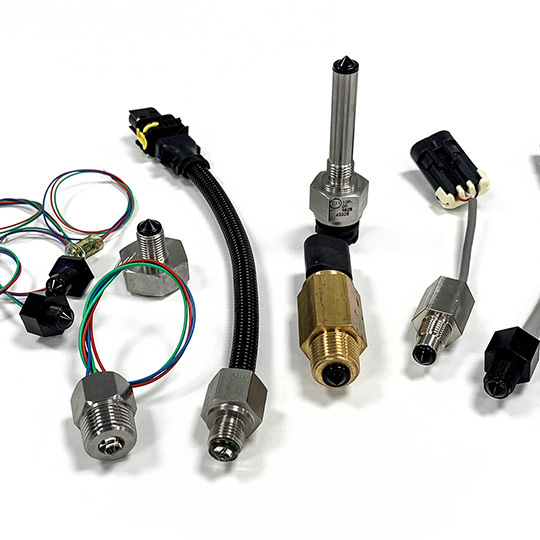 Whether that be adding or modifying electronics and software, changing outputs, adapting housing or thread styles, adding cabling, connectors or environmental protection, SST consider all options to ensure we satisfy the customers’ requirements.